Owing to the rich industrial experience and expertise in this business, we are involved in providing a supreme quality array of Heavy Duty Lathe Machine. Our firm “Bright Industrial Solutions” is competing in this field for numerous years and these years of hard work comes in a remarkable way that we are satisfying the vast clientele of nation. Our organization is a partnership based entity, headquartered at Saravanampatti, Coimbatore, Tamil Nadu. 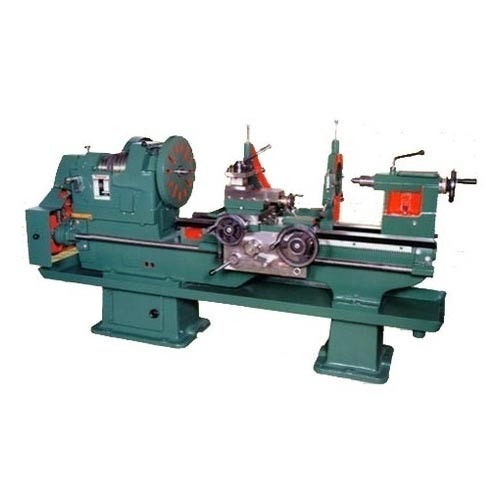 Since 2008, we are considering on the stipulations of the customers as our chief apprehension and we are involved in wholesale trading a wide spectrum of Manual Sheet Bending Machine, Bending Machine, Power Press, Rolling Machine, Gear Hobbing Machine, Horizontal Boring Machine, Lathe Machine and many more.